According to the international magazine, Forbes, the Big Five Piacenza, Parma, Reggio Emilia, Modena and Bologna are the best cities in the world where you can find the finest cuisine. According to the international magazine, Forbes, the Big Five Piacenza, Parma, Reggio Emilia, Modena and Bologna are the best cities in the world where you can find the finest cuisine, both for the quality and the preparation of its products. “If you ask an Italian where the best food is in Italy, you almost always get the same answer. “Eh,” they like to say. “At my mother’s house!”…looking like “how could you be so stupid to not know that?” But if you push it to a regional discussion…as I have hundreds of times…the most likely answer is…”Emilia-Romagna”…the wondrous north-central region that lies in the fertile Po River Valley.”, wrote David Rosengarten, the famous American chef, author and television personality. 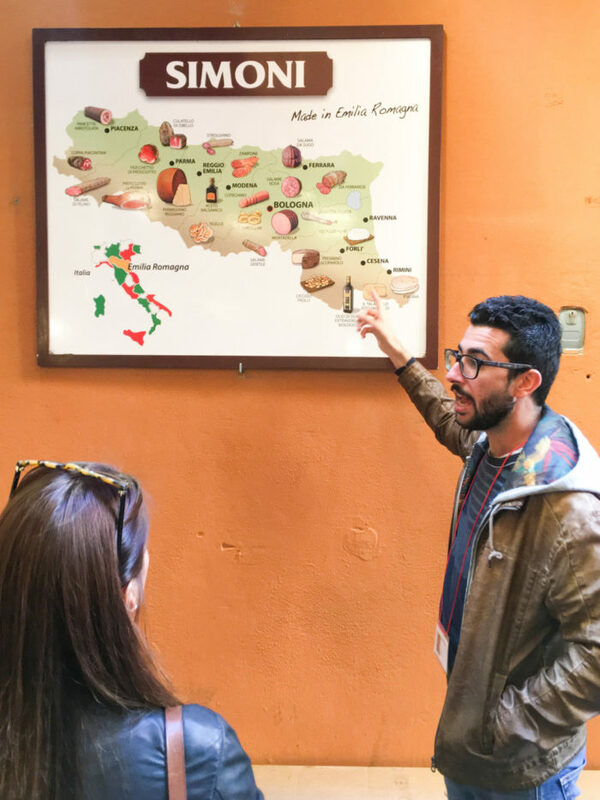 The article points out that it is not only the diversity of its products that converts Emilia-Romagna in a gastronomic paradise. In Emilia-Romagna there exist something more, lots of dishes are based on the gastronomic soul of the region. Is to say that chefs cannot ignore the connection that exists between them and their country. Even in a creative molecular Michelin star restaurant like “Osteria Francescana”, in Modena, you can find on the menu THE typical Italian dish: tagliatelle al ragú. To learn more about the different food you can find in the Emilia-Romagna region and to read the entire Forbes article just check their website.